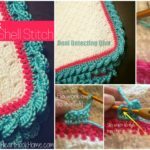 If you are searching for edging for your blanket or sweater or anything else we will be glad to help you with this post. 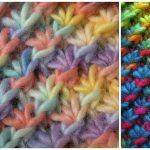 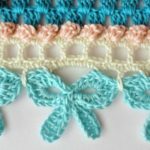 In this post at pretty-ideas.com we want to introduce you 3D edging which one will be perfect for blankets in any stitch. 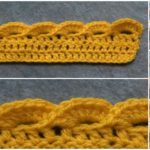 Think twice before you decide to make edging for your project, because it’s really tough work and do it twice is very difficult. 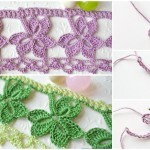 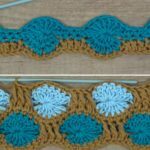 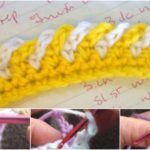 Select right colors and finish your work or just learn how to crochet 3D edging and use it in future. 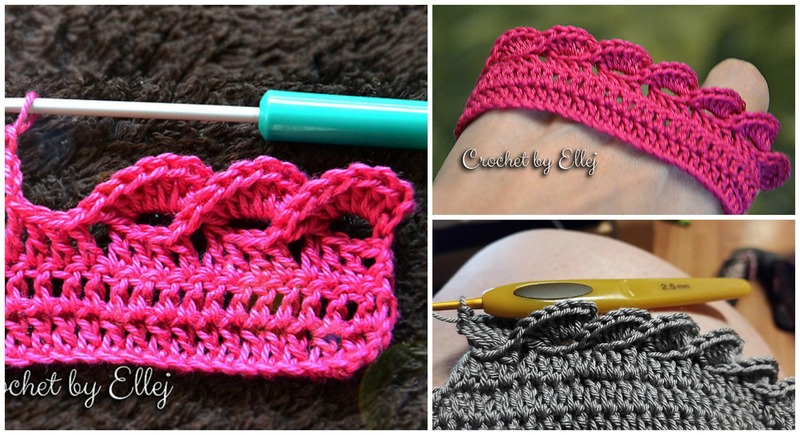 We have for you free photo tutorial where we hope you can learn how to crochet 3d edging. 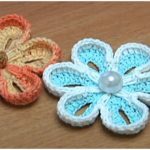 Thanks to author and good luck to you.